If so far motorists caught on a speed camera in another country could be sure that they will not have to pay a fine, then starting from November speed camera fines will be enforced reciprocally between European Union member states. Liiklusmenetlustalitusel on kiiruskaamera foto järgi kiiruseületaja auto numbrimärk selgesti näha. Auto numbri järgi saadetakse selle kasutajale trahviteade. Isikuandmetekaitselisel kaalutlusel on fotol auto number udustatud. 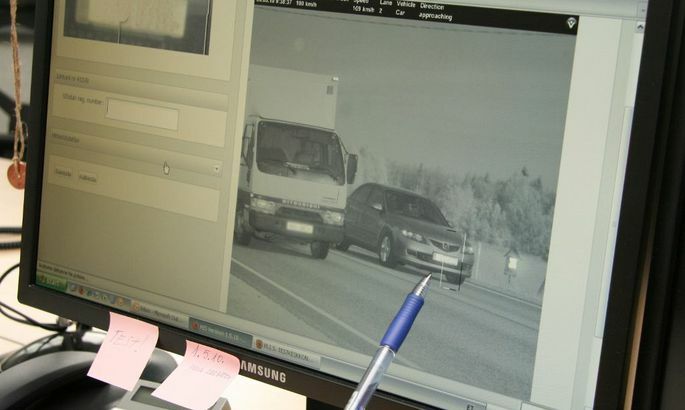 Tarmo Miilits, head of the law enforcement department at the Estonian Police and Border Guard Board, said that by Nov. 7 legal measures must be in place in all the 27 member states to send notices of fines imposed using an automated device to motorists in another member state who committed the violation. "For instance, if a Latvian drives over speed limit in Estonia the Estonian police will be able to make an inquiry concerning the owner of the vehicle and send out a fine notice. And the same will apply to Estonian residents who violate traffic rules abroad, if the violation has been recorded with an automated surveillance device," Miilits told BNS. 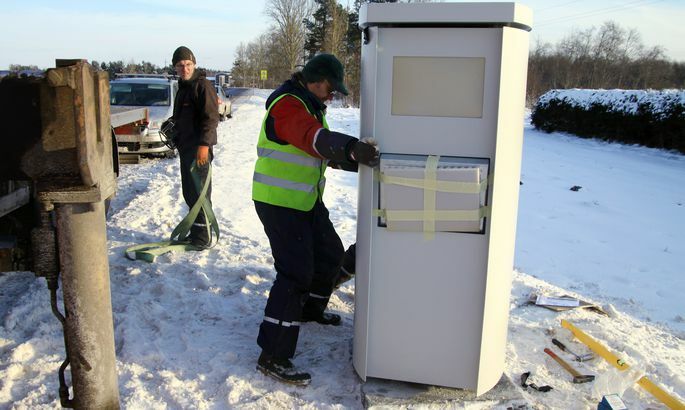 The law enforcement chief of the Estonian police described the change as extremely important, as according to statistics almost 30 percent of the violations recorded by speed cameras in Estonia are committed by foreigners. In Latvia the ratio is higher still, reaching almost 50 percent.